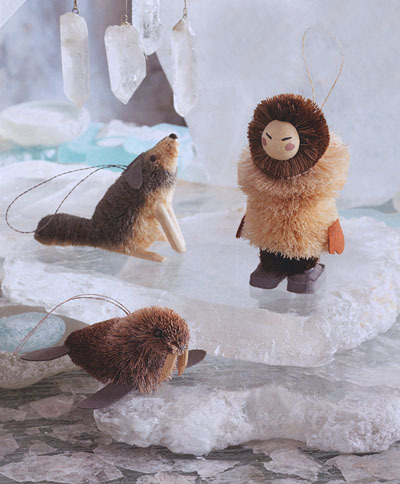 Northpole Friends Christmas Tree Ornaments: $39.99. 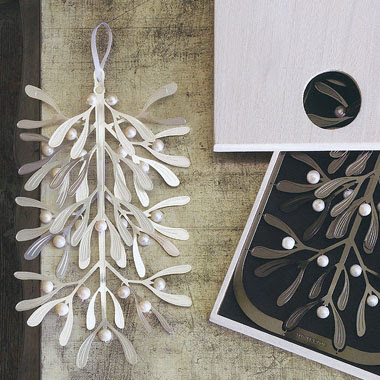 These tree ornaments are so beautiful, we are tempted to keep them around year-round. 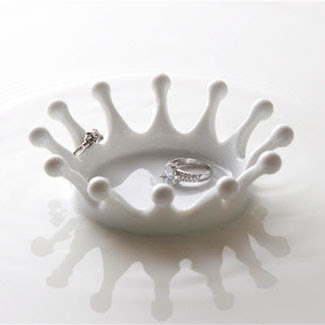 Milk Crown Porcelain Jewelry Tray for Rings, Necklaces, Bracelets: $39.99. A beautiful way to display your jewelry. 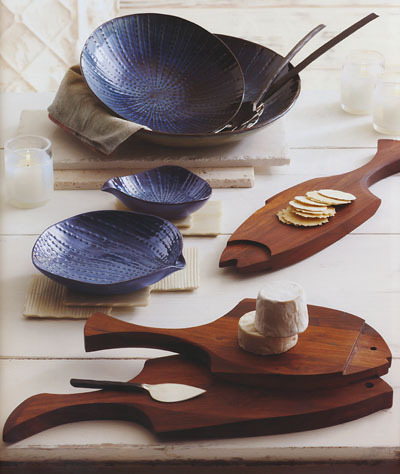 Food is all about presentation and these remarkable Suomi platters will wow anyone. 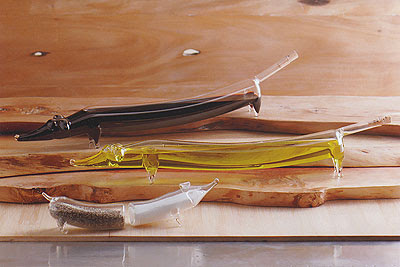 Modern Scandinavian Style Menorah: $95.00. 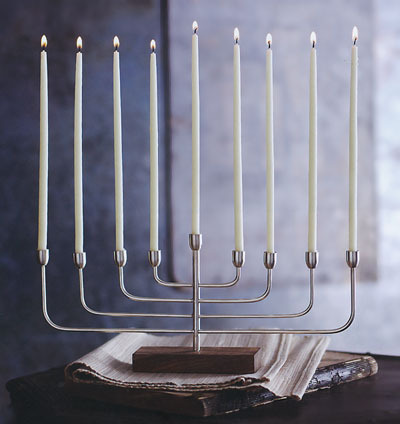 Enjoy the festival of light with this beautiful modernist Menorah. Features thousands of glass beads with reflect the light. 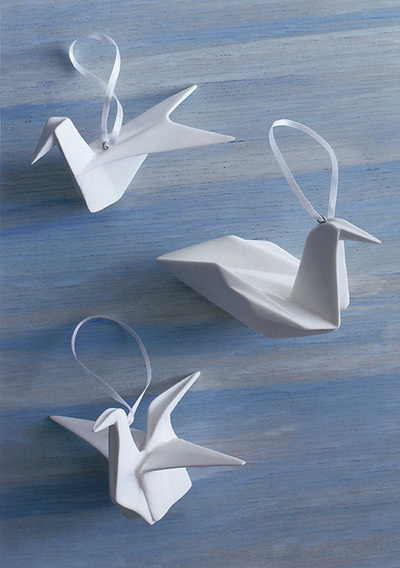 How to Origami Crane Bird Tree Ornaments Set of 3: $49.99. A beautiful and very elegant gift idea for everyone. 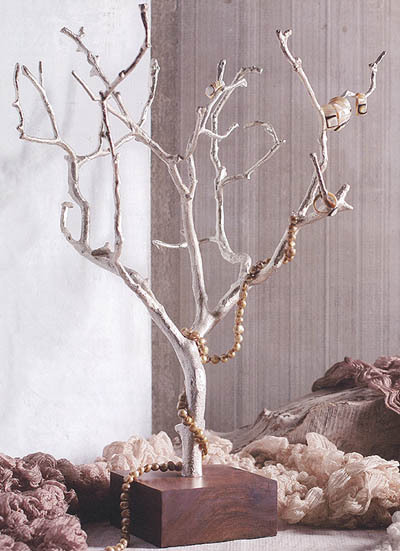 Silver Plated Manzanita Madrone Jewelry Tree: $185.00. Highly refined and far more beautiful compared to a regular jewelry storage box. Plays "Voi Che Sapete" from Wolfgang Amadeus Mozart's Marriage of Figaro. Porcelain Tea Light Candle Houses Set of 3: $95.00. Sure, these may cost a bit, but they will give you a lifetime of joy. Silverplated mistletoe adorned with opalescent glass beads: $49.99. A kiss is the most wonderful thing and this Mistletoe will set the right mood. Life sized (well, almost) wooden deer family: $1,390.00. 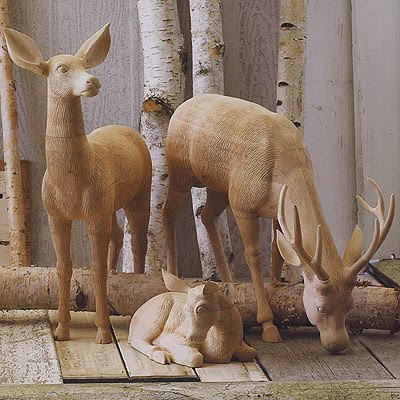 Create your own winter wonderland with this highly detailed wooden deer family. 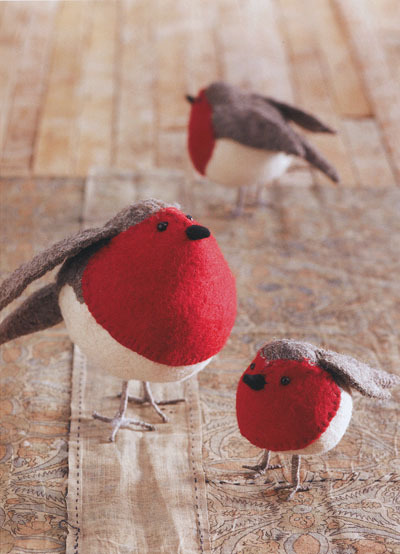 American Robin Bird Family Decorative Felt Figurines: $49.99. Mama Robin accompanied by two chicks is looking for a loving home for the holidays. The most unique yet practical gift in the world! 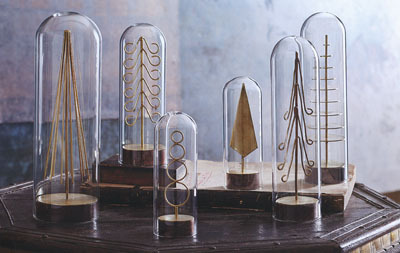 Sculptural Brass Forest Trees Set of 6: $149.99. 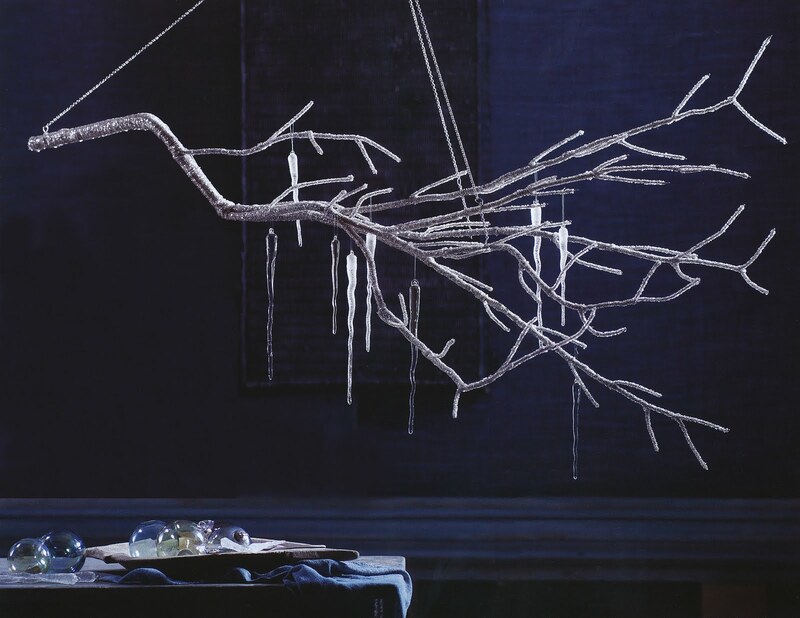 Create your own modernist forest on the mantel or table. 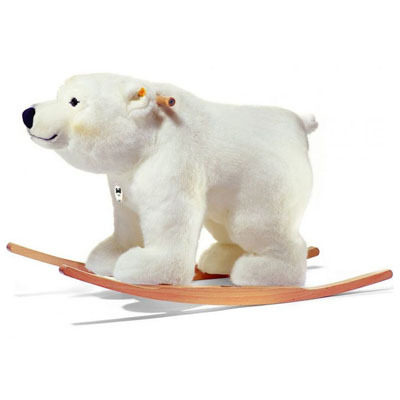 The ultimate ride for children, soft to the touch and so adorable! Time for some serious Monkey Business: Danish modern Bojesen Monkey: $189.99. 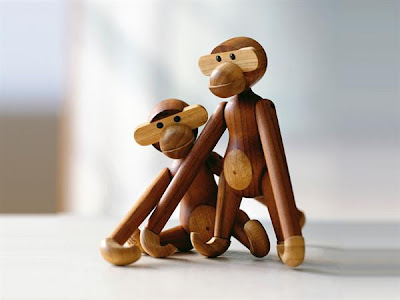 Don't you think the world is serious enough as it is, everyone needs to get down monkey style. 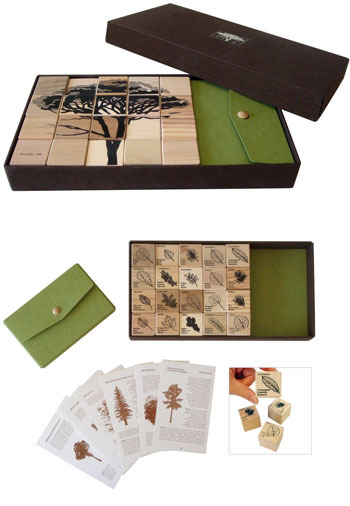 John Muir would love this tree/wood identification set: $89.99. Future arborists of the world, this set is a must have. 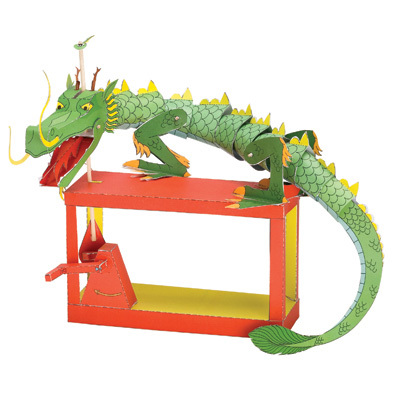 Chinese Dragon Mechanical Paper Kit: $17.99. A unique desktop sized gift idea on a budget. Katsushika Hokusai The Great Wave Diorama: $19.99. 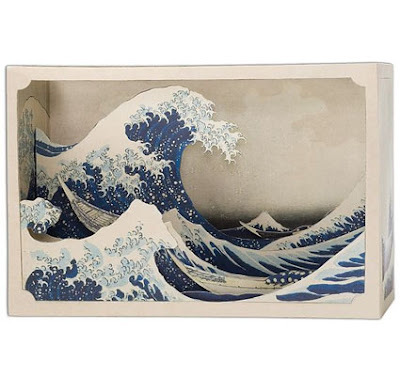 A classic Japanese artwork at a bargain price. We have compiled a list of beautiful and very unique gift ideas; gift ideas for men, gift ideas for women and gift ideas for children, you name it, we've got something unique for everyone. Celebrate the most joyous season of the year with our brilliant collection! We've got plenty of holiday decorating ideas which will make it easy to transform your house into a warm and inviting place for the holidays. We've brought together many holiday favorites and added a new and unique selection of holiday gift ideas which we hope will bring you much delight. 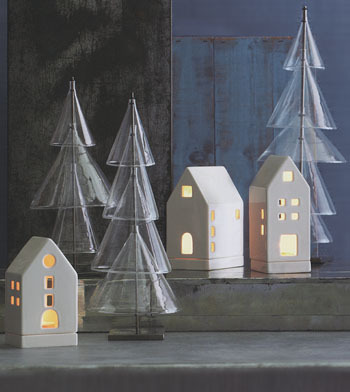 Transform your interior in the blink of an eye with our unique Christmas decor ideas collection or find our modernist Scandinavian-style Menoarah and celebrate the festival of light in style. 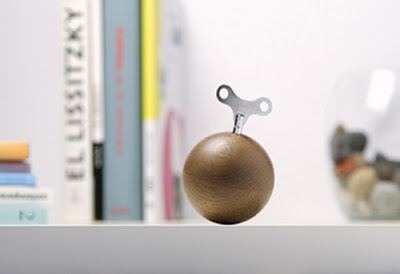 For a refreshing modern take on the holidays, shop our unique selection of hand picked Christmas gifts and decorative objects. Christmas is all about creating the right atmosphere so check out our amazing collection of wonderful Christmas ornaments, our attractive Christmas Trees, wreaths, Christmas lighting, our beautiful Christmas-tree shaped wooden advent tree, tabletop decor, jewelery and a wide variety of Christmas presents. Discover the best Christmas shop around with a wide selection of meaningful gift ideas and unique and highly decorative interior. 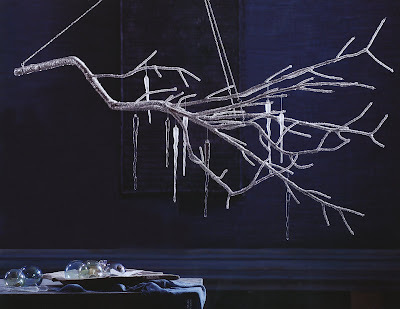 Shop nova68 for the best in Christmas and Holiday decor.